In 1941, Emerhoff Peterson wanted to offer the Ames community a full service family shoe store dedicated to customer service and helping people find the right style for them. That year, in a small store front in Downtown Ames, he opened Emerhoff’s Footwear. Over what has now been 75 years, the faces, and Peterson generations have changed, but the original mission has stayed the same. 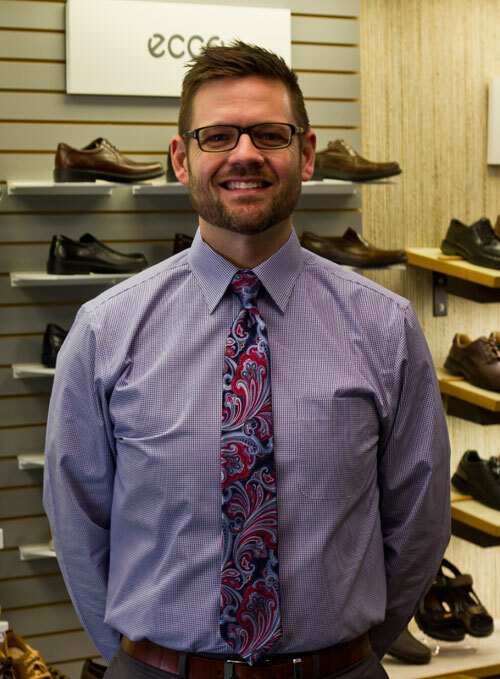 Offer the customers of Emerhoff’s Footwear a friendly, full service Men’s and Women’s shoe store dedicated to helping customers with their footwear needs. Emerhoff’s offers a wide variety of sizes and widths for both genders. We carry S to W on our Women’s side and M to WW on our Men’s side. 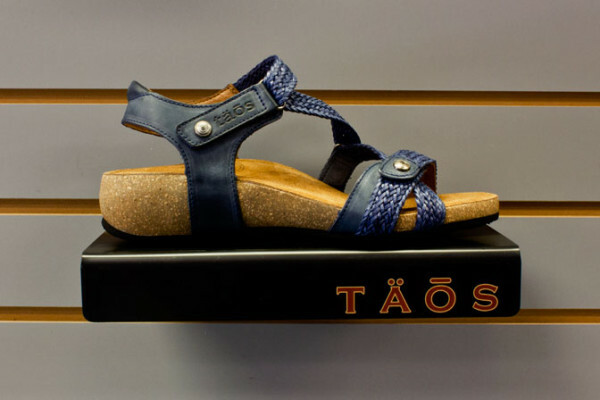 In addition to our extended widths, we also offer up to size 11 in women’s shoes and size 13 in our men’s selection. 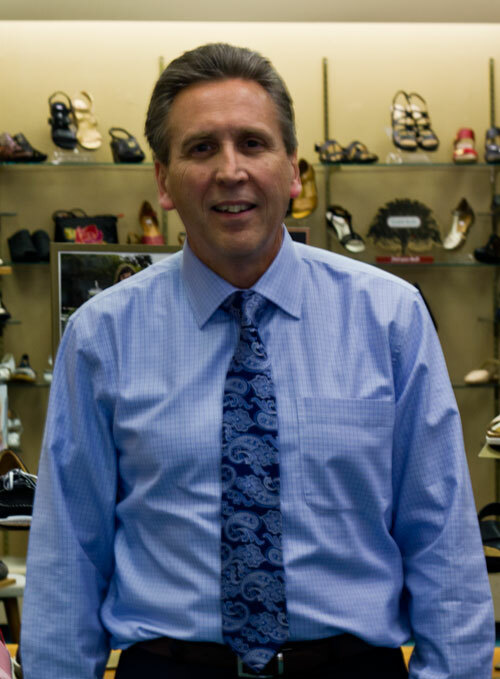 Along with our friendly and knowledgeable staff, Mark and Mike Peterson, 3rd and 4th generations, invite you to come in and see what a shoe store should be. 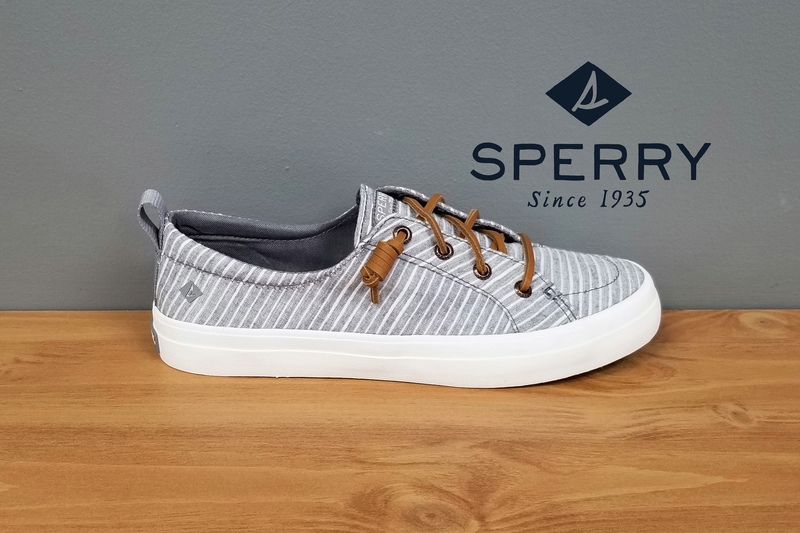 Proper fit, great selection and the shoes that you’ll want to wear over and over again! Helping you get the right fit for all your needs! Emerhoff’s carries a wide variety of sizes and widths for both men and women. S to W for women and M to W for men. 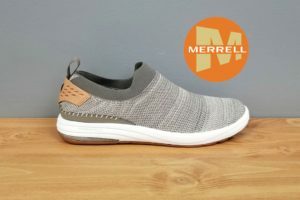 We carry up to size 11 for women and size 13 and some 14 for men. We work with many Podiatrists in the Ames area. Having an understanding of how to help our customers, our staff can help you determine what shoe you need and help ensure the correct fit. 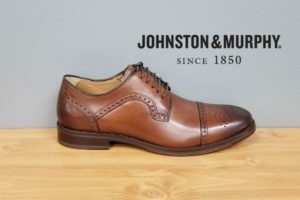 Unlike the big box stores, we believe in giving you a full service shoe buying experience. Our belief is one-on-one customer service, from the time you come in to when you walk out our door. 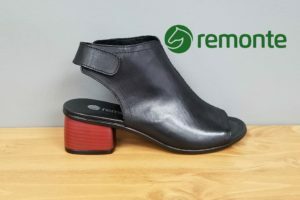 dedicated to getting you back on your feet! This is our dedicated team who work together, day-in and day-out, to get our clients the best fit for the price. 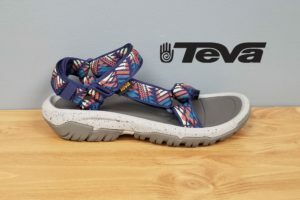 Sava is the newest line of sandals added to our store. Soft leathers, fashion forward design and substantial arches makes this line a must try. Sophistication and style in one. Johnston & Murphy made the Halford with full leather linings, removable foot beds and a leather/rubber combination welted sole. 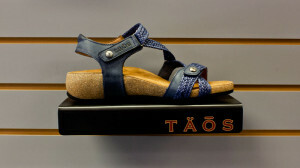 The Taos Trulie is one of our top selling sandals. 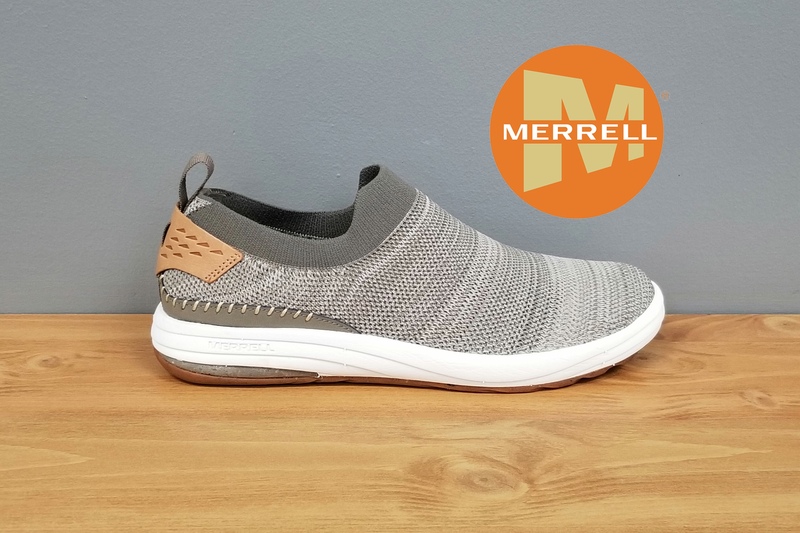 The Trulie combines a cork sole for support, a cushion midsole to add comfort and a completely adjustable upper will have you buying colors all summer long! We have just received our new spring line of Sak Handbags in! New leather and crochet purses along with patterned wallets.